So we’ve finished our whirlwind trip from my beloved plains of Georgia to the beautiful hill country of Texas. 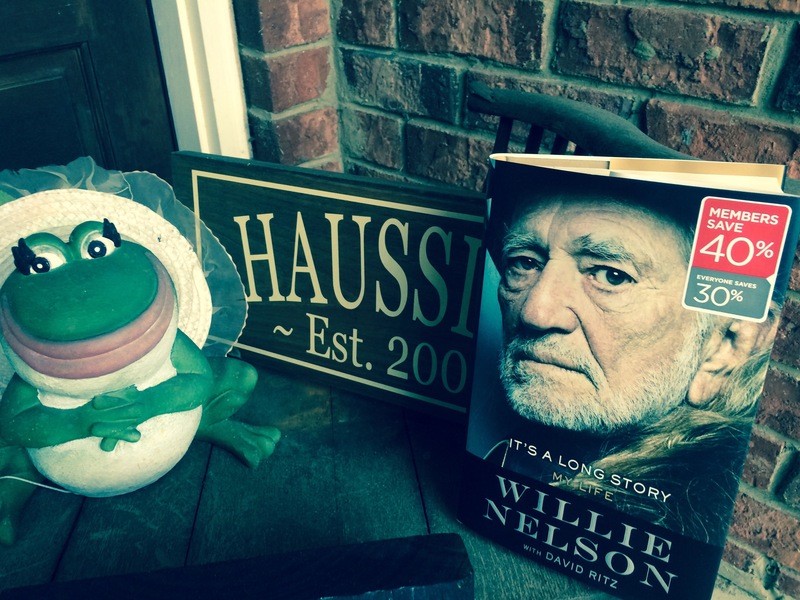 Before we left, my sweet sisterfriend surprised me by leaving a copy of Willie Nelson’s new book on my front porch–since we were headed to his stomping grounds, it made sense. 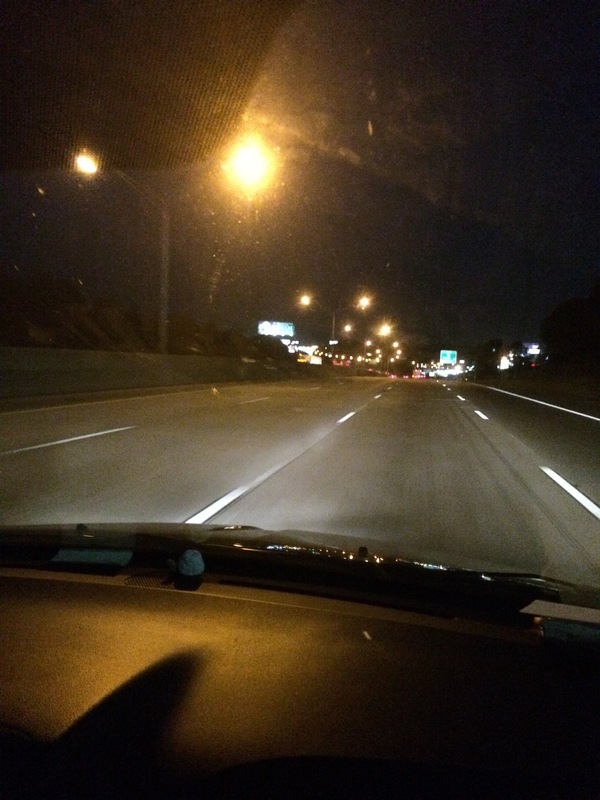 Ever since, apropos to our journey, I have had “On the Road Again” playing through my mind. As I write, we are literally on the road again, heading south on 75 in my home state, having spent four days in Uncle Willie’s neck of the woods. (I grew up thinking he might actually be my Uncle, because that’s how my folks referred to him. Uncle Willie. Aub recently told me she thought the same thing when she was little.) I’ve been toying around with a couple of verses for a Haiku, but y’all, I’m sorry. The old five-seven-five syllable setup just isn’t enough to fully encapsulate my emotions right now. So instead I offer you a variation on the Haiku. Perhaps a Willie-ku.